Welcome to Challenge #44 over at the Art By Mi Ran Challenge Blog. A new challenge is posted every two weeks - Anything Goes is the theme. All projects must be new and hand coloured. If you use an Art by Mi Ran image and are selected as a winner or Top 3, you can win one extra image. You will also have a chance to be invited as a Guest Designer in the challenge a month later. 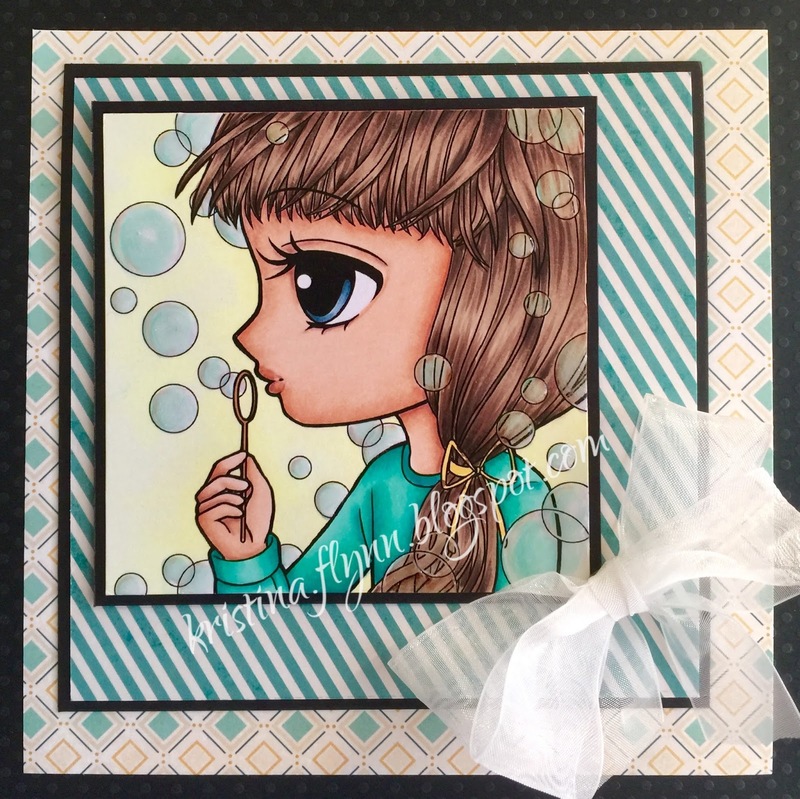 For my card this week I have used the beautiful Blowing Bubbles - available here. To gain more inspiration make sure you become a follower of our blog, along with visiting our Etsy shop to see all the wonderful images artbymiran has to offer. 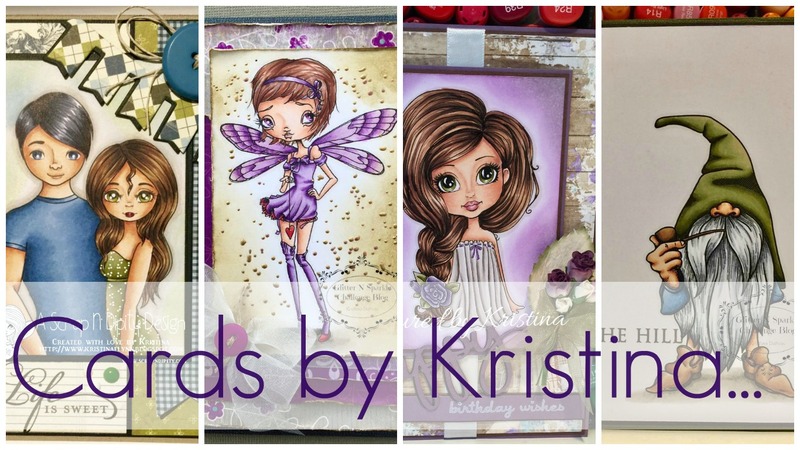 We have a fab Artbymiran Facebook Fan Page where we also offer monthly challenges. 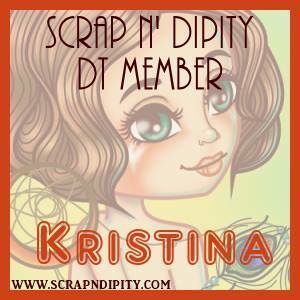 Come on over and join the fun, chat to Mi Ran and the DT members. We would love for you to post your creations using artbymiran images. 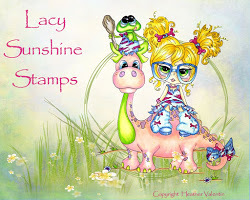 The colors are so vibrant and fun!